Image: Araya Diaz/Getty Images for Autism Speaks. 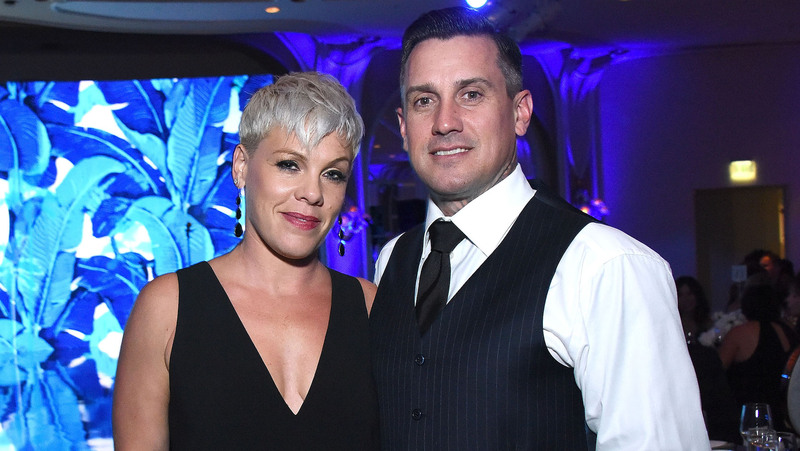 Carey Hart, motocross racer and (perhaps more important) husband of Pink, isn’t afraid to stir up some controversy on social media over his parenting styles. The most recent example? An Instagram video of Pink’s husband teaching their daughter to shoot a rifle. And let the comments begin. Last month, Hart faced similar social media criticism after posting a photo of himself and the couple’s 1-year-old son, Jameson, posing on a dirt bike. Although the most recent video of Willow does show a child who is being taught to shoot in the safest manner possible, the fact still remains that the mere presence of guns and rifles in the home can put children at greater risk for accidental shootings and suicides. Willow was certainly under her dad’s watchful eye while she was working on her shooting skills, but in the absence of a comment about how Pink and Hart secure the family’s firearms when it’s not time to train, it’s understandable that this particular post is getting pushback. And in a country where millions of parents have lost their children in either deliberate or accidental shootings, there are perhaps better ways to “poke the parent police,” no?